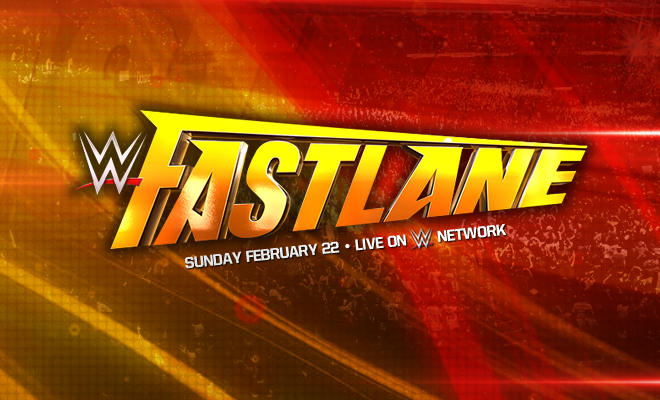 WWE Fastlane is a professional wrestling event produced annually by WWE, a Connecticut–based promotion, and broadcast live and available through pay-per-view (PPV) and WWE Network. The event was established in 2015, it replaced Elimination Chamber in February slot of WWE’s pay-per-view calendar. The name of the event is a reference to its position on the “Road to WrestleMania“.